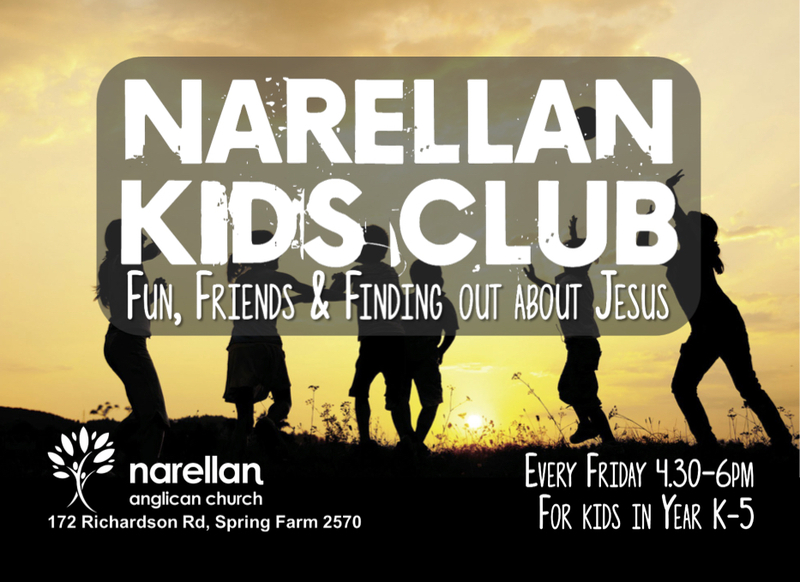 Narellan Kids Club is for kids from Kindergarten to Year 5, and runs every Friday during school term from 4:30 – 6:00pm. We aim to have fun, make new friends, and find out more about Jesus as we learn together from the Bible. A typical afternoon includes games, singing, craft, and an interactive Bible talk. 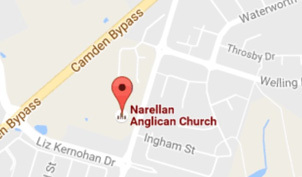 New kids are always welcome – you can either ring our office, or just show up! So [the son] got up and went to his father. But while he was still a long way off, his father saw him and was filled with compassion for him; he ran to his son, threw his arms around him and kissed him.